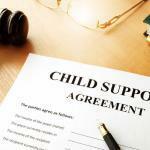 One of the most significant issues people run into during a divorce is negotiating child support. Due to the nature of marriage, the divorce process can be very complex. When you get married, you are legally mixing your life with another person. This can make splitting up a difficult task. 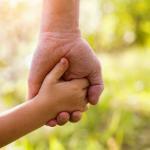 One of the most significant issues people run into is child support. Not only is it complicated, but given how much support is often given over the years, the stakes of negotiation are incredibly high. Since each situation is unique, it important to discuss your case with an experienced St. Louis divorce attorney. However, here are some of the most frequently asked child support questions. 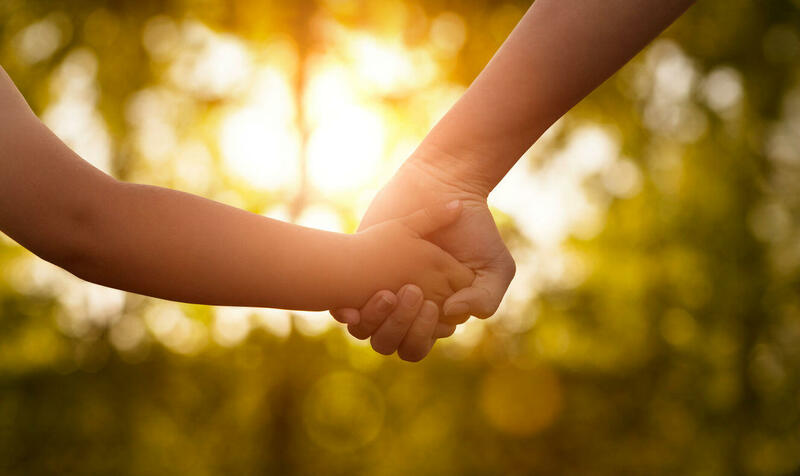 Child support is meant to cover basic living necessities. Typical expenses that are expected to be paid for are food, housing, medical, and academic. Generally, excessively expensive or superfluous items are not covered. Support will be calculated based on the child’s needs and each parent’s financial situation. An example of the former would be if a child goes to private school. A couple might find that it is reasonable to have that child continue to attend private school and raise the level of support accordingly. An example of the latter would be one parent being a top-tier earner. If they are making a significant amount of money, they will likely be expected to pay more in support. The number you settle on in your divorce is not set in stone. If certain factors change in your or your child’s life that may constitute an adjustment, you can negotiate that number privately or in court. Payments usually end at the age of 18, but not always. One situation where you might keep paying past 18 is if your child does not graduate high school on time. In this case, you may be obligated to pay another year or two of support. A circumstance where you could stop paying sooner is if your child becomes financially independent before the age of 18. What if My Former Partner Doesn’t Pay? When you agree on a child support payment, your former spouse is legally obligated to pay it. If they do not, you can carry out legal action against them. This is best done with the help of a lawyer. Read more: What if My Spouse is Hiding Money to Avoid Paying Child Support? As we mentioned above, stakes are very high when negotiating child support. Whether you’re going to pay it or receive it, you want to get the best deal possible. This is generally accomplished with the help of an experienced divorce attorney. 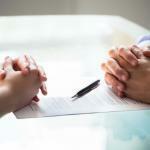 They will leverage their extensive legal experience to negotiate a favorable deal for you. Going through a divorce can be very frustrating. However, if you are well informed, it will make the process significantly easier. The best way to educate yourself is by speaking with a St. Louis divorce lawyer you can trust to be an excellent source of information throughout your negotiations. For a FREE 30 minute phone consultation call The Betz Law Firm at (314) 801-8488.